"The very definition of a 'Deep State’ is when the very people, congressional leaders – people who are elected by the people – are not allowed to hear the intelligence reports." The smart meters are readily controlled from a remote location, which allows the government criminals to harass an individual with plausible deniability. This is one of the first steps taken against a new Targeted Individual. The microwave signal is transmitted thru all of the household wiring. 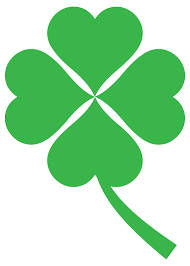 If you are exposed to microwaves coming from all directions, the first possible solution - is to switch off some of the circuit breakers at the breaker box, to make a safe area in your house, i.e, shut off all the breakers that go to a back bedroom. The first microwave attack satellites were launched under President Reagan's Star Wars program (SDI) in 1987. These satellites were designed to disable ICBM nuclear missiles during the ascent phase. Tracking frequencies used are 3600 - 3750 MHz, and the attack signal is 3920 - 3935 MHz. FCC frequency allocation tables, confirm the use of these frequencies. These satellites and frequencies are now being used against Targeted Individuals. The tracking signal has an accuracy better than 1 centimeter, and the GPS coordinates can be relayed to a cell tower or drone for additional targeting. These tracking signals generally come from a satellite that is almost directly overhead (NavStar satellite). The satellites are operated and controlled from Peterson Air Force Base and Schreiver Air Force Base, near Colorado Springs, Colorado, under the Air Force Space Command. There are hundreds of Air Force personnel that have been trained to control the satellites and "push the button" to hit a person on the ground with microwave beam pulses. They know exactly what they are doing to people, and they know it is probably illegal. Some of these Air Force personnel have probably tried to become whistleblowers. This may explain the alarming suicide rate in Colorado Springs - some of these incidents were actually murders or staged suicides. The people that "push the button" are usually young, in their 20's and 30's. They are enlisted personnel and their rank is typically an Airman or Senior Airman. They hold a Top Secret security clearance, TS/SCI (Sensitive Compartmented Information), and follow the orders of their commanding officers. 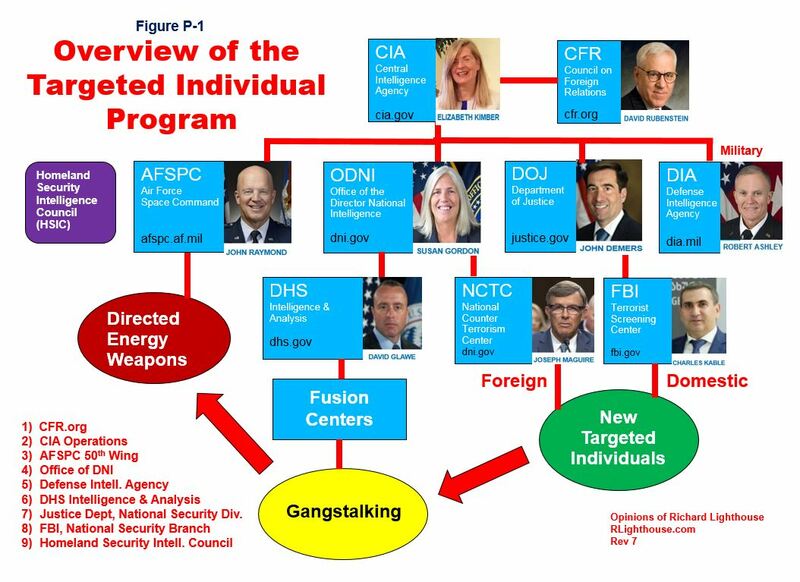 In the case of the Targeted Individuals program, it is called an Unacknowledged Special Access Program (USAP), which means that even the President, will not be informed about the program (this is illegal). All USAP's are illegal and a violation of the U.S. Constitution. People that work on these programs, have their lives and families threatened to keep it secret. The irony about working within a USAP - is that, if a person reveals their existence, they cannot be charged with a crime, because the program itself is illegal. For a discussion on this, see Dr Steven Greer's latest book and movie - "Unacknowledged." Generally, it takes about 30 - 50 feet of concrete and steel (or packed earth) to shield against the satellite microwave beam. Tall skyscrapers can provide a temporary shelter from the satellite targeting. The technology does have its limits, which is good news for TI's. A faraday cage that is properly designed and properly grounded can block much of the microwaves. There are technical groups that are attempting to design and build a faraday cage that will block all of the microwaves. Magnetron microwave signal generators have been installed on many cell towers in urban areas. These devices can be identified as the vented enclosure boxes on a cell tower. The magnetrons become very hot while operating and can be seen on an infrared camera photograph (you can rent an infrared camera at Home Depot). Typical frequencies are 2400 MHz and 2550 MHz. 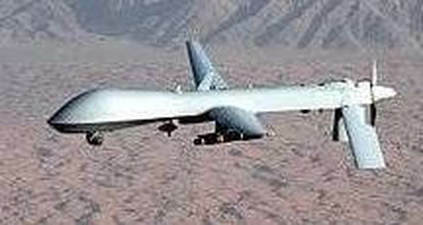 There are two primary drones in use by the military services against civilians in the United States. The MQ-9 Reaper (and its variants) are manufactured by General Atomics in Poway, California. This drone is operated by U.S. Air Force personnel. 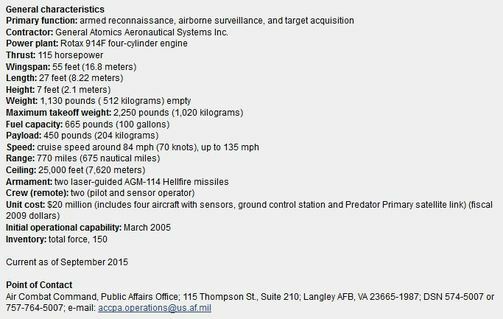 The other primary drone is the RQ-7 Shadow (and its variants) manufactured by AAI Corporation, in Hunt Valley, Maryland. 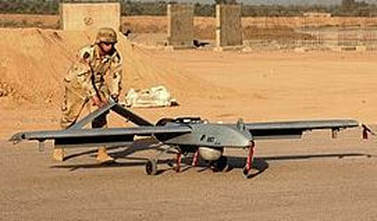 This drone is primarily operated by U.S. Army personnel. Many thousands of both drones have been ordered for the military. The largest drone training facility is located near Fort Huachuca, Arizona. We know these are the drones that are being used, because TI's have identified them from numerous images, after seeing them in the air. There is also the payload requirement - smaller drones cannot lift the 30 to 60 pounds of equipment that are needed to perform a microwave attack. The MQ-9 Reaper is operated from many Air Force Bases in the United States. 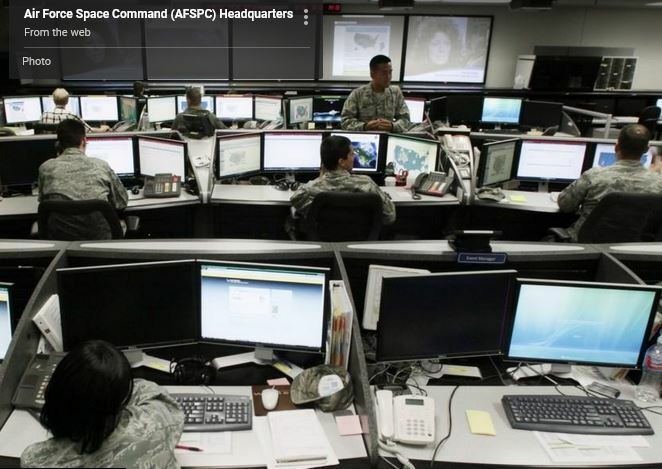 In Houston, Texas, they are operated from a hangar at Ellington Air Force Base and used to target civilians. MQ-1 Predator used for microwave targeting by Air Force personnel. RQ-7 Shadow used for microwave targeting by Army personnel. 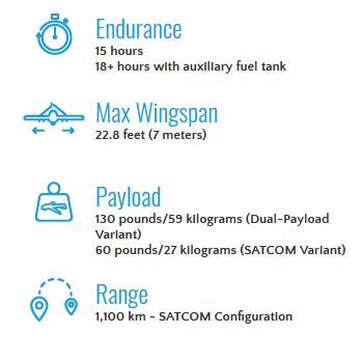 Specifications for the MQ-1. Note the payload.